&apos;Without translation, we would be living in provinces bordering on silence&apos; George Steiner. It is impossible to overstate the influence world literatures have had in defining each other. No culture exists in isolation; all writers are part of the intertwining braid of literature. 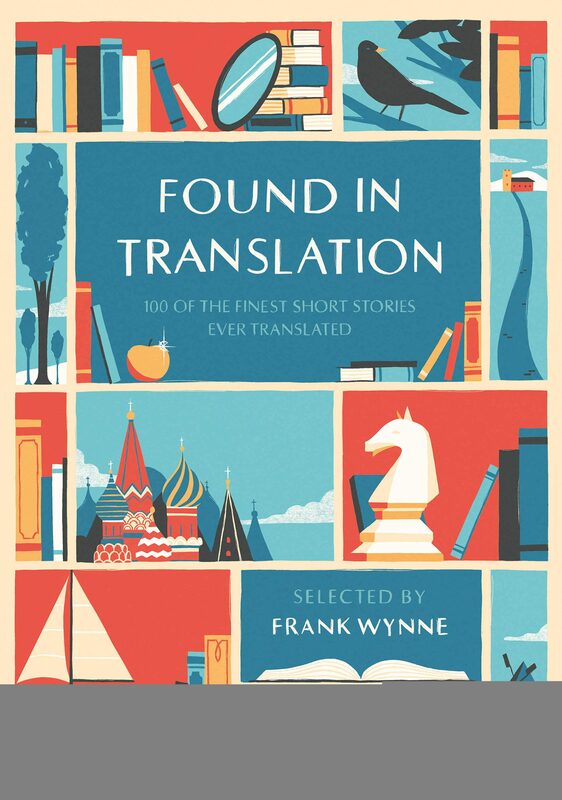 Found In Translation brings together one hundred glittering diamonds of world literature, celebrating not only the original texts themselves but also the art of translation. From Azerbijan to Uzbekistan, by way of China and Bengal, Suriname and Slovenia, some of the greatest voices of world literature come together in a thunderous chorus. If the authors include Nobel Prize winners, some of the translators are equally famous ? here, Saul Bellow translates Isaac Beshevis Singer, D.H. Lawrence and Edith Wharton translate classic Italian short stories, and Victoria Hislop has taken her first venture into translation with the only short story written by Constantine P. Cavafy. This exciting, original and brilliantly varied collection of stories takes the reader literally on a journey, exploring the best short stories the globe has to offer.